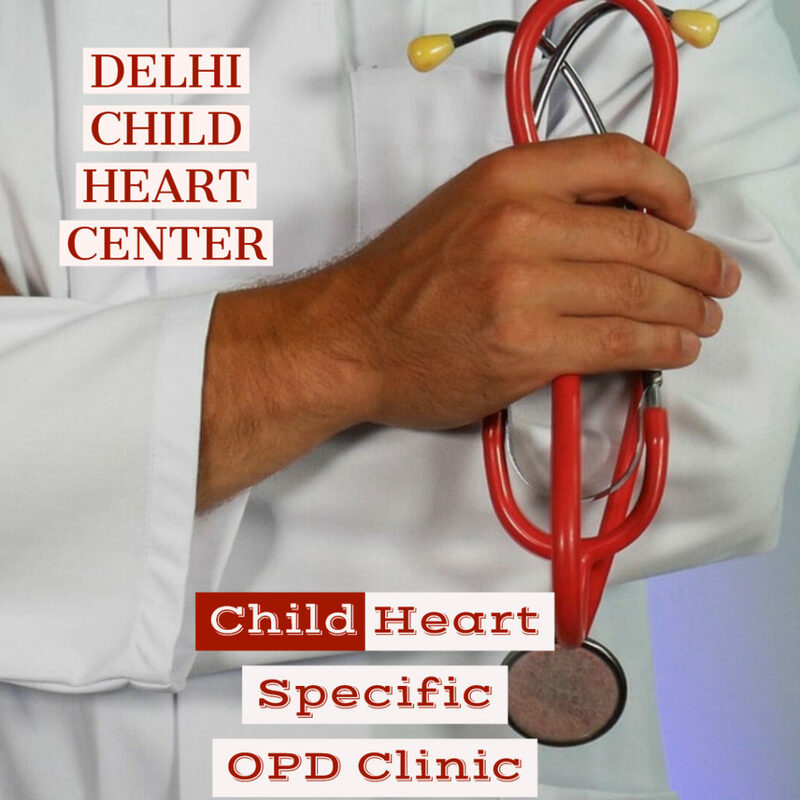 Delhi Child Heart Center is the first child heart specific OPD clinic located in New Delhi. Under the guidance of Dr. Vikas Kohli MD, FAAP, Facc Diplomate American Board Pediatrics cardiology has performed several unique Interventional procedures including Flow Restrictor Implantation in Pulmonary Artery for the first time in India; performed a balloon pulmonary valvuloplasty on a 1.7 Kg child; and balloon valvuloplasty on a child less than one day old. He is an eminent Pediatric Interventional cardiologist based in Delhi. 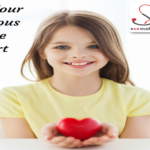 Your child is special to us and for all heart defects in children contact Dr. Vikas Kohli in his clinic Mon to Sat between 9 am to 6 pm at 011-26960091. You may also directly approach him at his contact number 9958728855. Congenital‬ heart disease is the most prevalent inborn defect.The statistics says that one out of every 100 pregnancies is reported with ‎heart defects‬. ‪Fetal Echocardiography‬ is an assessment method used for knowing condition of heart in an unborn child.